Waiting On Wednesday was created by Jill at Breaking The Spine. 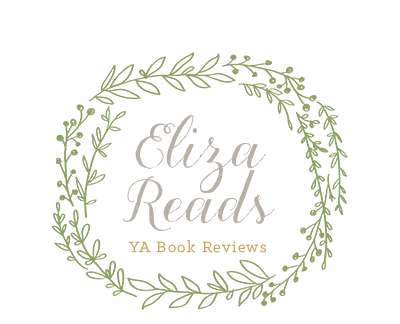 It's a weekly post where you share the books you can't wait to read! Check out the Waiting on Wednesday posts on my affiliate, Amber Skye's blog, Reading Addict! 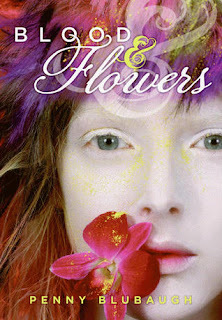 This week's Waiting on Wednesday post is Blood and Flowers by Penny Blubaugh! Following up her critically acclaimed Serendipity Market, Penny Blubaugh has created a beautiful and mysterious world where anything can happen—especially what you least expect. (from Goodreads). This books looks different and I am very intrigued by it...I love the cover too! There have been quite a few Faerie's in the latest books, but this one doesn't seem like the typical magic storyline. I am looking forward to March 1st, this book's release date! !